BBC Radio 2 - The Chris Evans Breakfast Show, Wildlife Havens and Hydration, Kate's easy top tips to welcome wildlife into your garden! 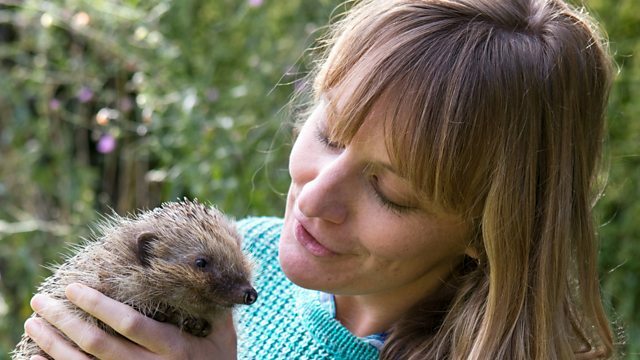 Kate's easy top tips to welcome wildlife into your garden! Gardener Kate Bradbury on creating a wildlife haven and why she's besties with bees! Drinking water: to sip or not to sip?